Phibian - Surf, SUP, Lifesaving and Training. Training the Exeter Chiefs Premiership Rugby Squad. Huxleys creation the “Phibian” is a humanoid, piratic creature, that can dive deeper and farther from shore than any human can and feature in his famous novel. (Aldus Huxley’s novel “DUNE” ). More than Surfers, more than SUPers, more than Lifeguards. Some might call us watermen. We earn travel across water by each stroke, propelled by the wind on our backs, the current or pushed along by waves we catch. We Are Amphibious! It's always best to book as we often use our equipment to support other activities and training. Weekends, training is “by appointment”. Lifeguard training (6 week course), Surf Weekends, SUP, Micro-Adventures, Junior Lifeguard etc must be pre-booked. We will be creating a training timetable on the website when we expand it's content later in the year. Want to Know More? Then phone, facebook or email! Good is Qualified ~We have the H2Know! We are MUCH BETTER qualified than the rest! Not just a Level 1! We believe in updating our Qualifications-continually. We write the courses that other instructors teach! We operate to a "higher" standard of Safety provision, risk assessment and prevention. 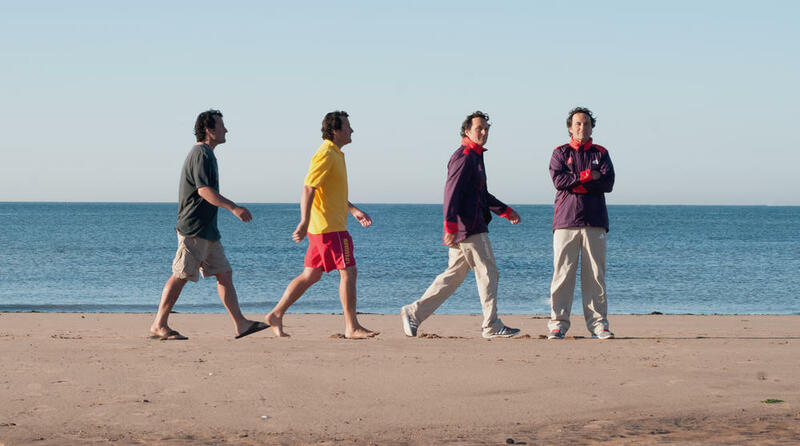 SLSGB is top level qualification used by the RNLI and Surf Coaches worldwide for Lifeguards, Coaches and Surf Schools. SLSGB complies with Global ILS standars for lifesaving and trains people to save lives. 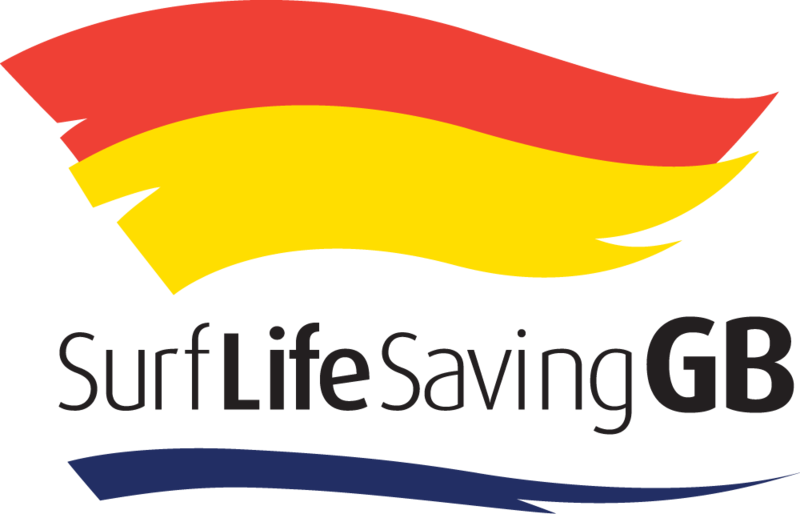 Surf Lifesaving GB is regarded worldwide as the benchmark in Lifeguarding exellence. We update annually. SLSGB's rigourous training and review ensures that your Safety is paramount in all we do on the water. It is this that enables us to provide more than just the traditional lifejacket and orange helmet training experience! The International Surfing Association is the Global Govenring body for surfing. It has just celebrated it's 50th Year. They have a far reaching influence on surfing as a sport and influence its coachng and provide competition standards. This Worldwide governing body will help get Surfing and SUP into the Olympics and is recognised by the IOC. We use fully qualified Surf and SUP coach qualifications with the ISA and the qualification is recognised by SurfingGB. We will be setting up an approved school and training centre -soon. COACH: ISA qualified Surf and SUP Coaches. SURF: Our staff have surfed since birth! SUP: ISA is internationally recocognised for Surf and Sup. SUP racing is becoming more accepted by the mainstream surfing and paddling communities. The SUP Atheletes Assocation has tried from a riders point of view to create a standard to hold competitions to. It gives appael formats and advises on creaft lengths etc. They are working with the ISA to bring SUP to the Olympics. We are working to formalise the rules to make competition fair & fun-worldwide! Our surf coaches qualificiations are all recognised by Surfing GB. All our staff are fully qualified Surf and SUP coaches, holding membership with the UK's National Governing Body for surfing. We will be affiliating with SurfingGB to accredit our School in the coming year. BSUPA offfered the first SUP instructor course in the UK. This course is offered by most windsurf, kitesurf and "other"yellow helmet and buoyancy type "watersports" schools that teach SUP at Level 1. It covers basic SUP competency~ we offer "more". We have the H2Know! We have Level 2 BSUPA Coach, we were on the first course and we have been Coaches since BSUPA's inception. 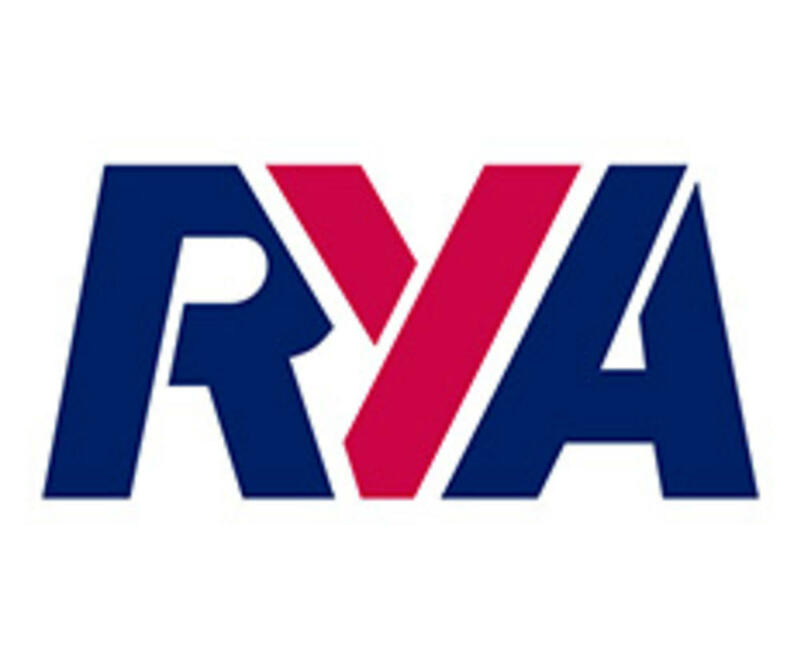 We hold RYA Safety Boat and VHF qualifications. These are the basic standard needed to run rescue boats. We prefer to use the tools we teach from to perform rescue and to anticipate and protect our clients from environmental danger. This way avoid the risks of losing someone. Each session is risk assessed based on location, weather, client group ability and activity. If needed boat support is used, especially in open sea events. We prefer to use SLSGB trained safety crew as we use Lifeguards for your safety. Tids and Swim Specialist Ashley Jones for the first time ever have been involved as the Water Trainers for the Chiefs RFU Squad. Rob Twiggs, their strength and conditioning coach invited us to create "programme" for The Chiefs . We custom wrote and designed a special training programme, to challenge their brains and test their bodies in an alien environment. We have the H2Know! Tids volunteered in 2012 to lifeguard the Triathalon Event. He and his fellow lifeguards already had years of experience providing safety for the World Triathalon Series. Lifeguarding at Event Safety has been part of his life for a number of years. This has enabled him to acquire the skills and understand how to design the protocols to enable him to safely create cutting edge Events and provide athletes with new challenges. You can have the confidence that if he can do it for the Elite~ he can organise an Event or design a safety package for you! LATEST NEWS: Tids passed the very first WATER EVENTS MANAGER qualification with SLSGB.